Blend an atmospheric, lo-fi pop sound with a crisp, dark dance to get BEAMS, the solo project of multi-instrumentalist & producer Zachary Kantor '15. Pulling melodies from a collection of chopped and pitched vocals, fleeting arpeggiated synths, and delicate guitars, BEAMS designs a new play on a classic pop sound. With tunes verging on both speculatively dark, and whimsically bright, BEAMS is able to create a vast range of 'pop' through diverse musical and lyrical subtleties. As we hear a single melodic phrase get looped, warped, delayed, and pitched, it becomes tangible that these tunes are almost toying with what it means to write in normal song form. 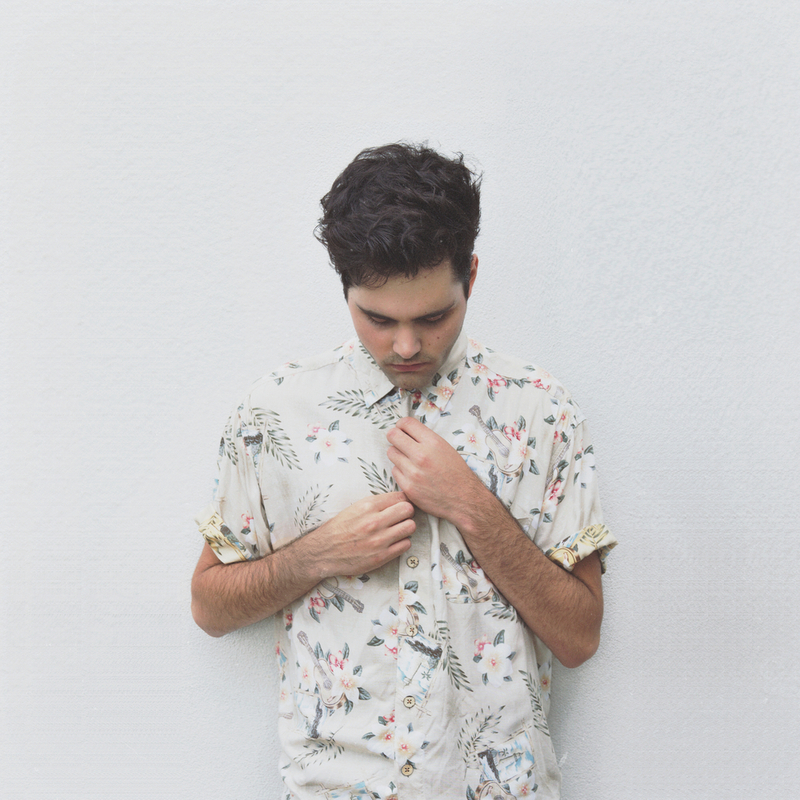 Kantor released a two-sided single via the Indie Pop label Cascine this past July. Having yet to play a show on campus, BEAMS is in the process of putting together a live band to begin playing shows this year.